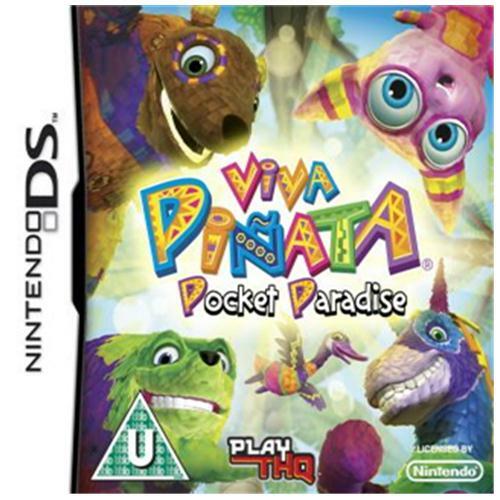 Viva Pinata for the Nintendo DS gaming system will have you coming back for more and more as you feel the full experience of the Viva Pinatas. This all new and exciting game will provide you with a great source of entertainment and colourful fun so sit back and enjoy the ride. 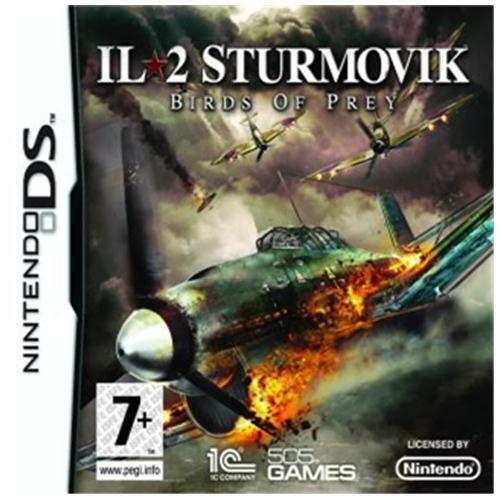 One of the most successful video games of the year has landed on the Nintendo Wii gaming platform so all you flight simulation fans get ready to rip the skies. 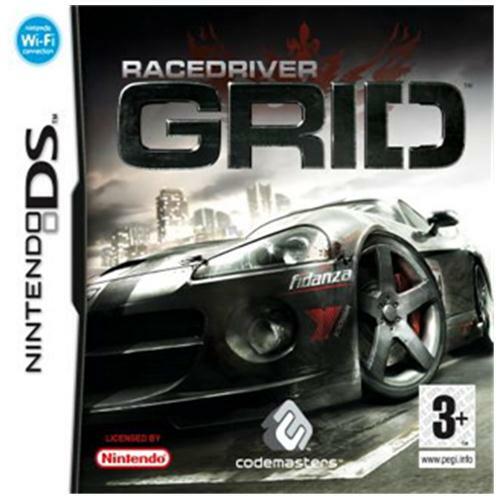 This game features all new graphics as well as some of the most stunning game play ever to be experienced in any flight simulator. 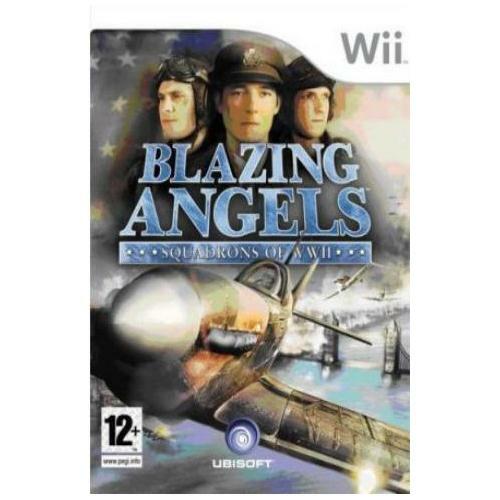 Blazing Angels Squadrons of World War 2 is one of the most successful gaming creations from the prolific games creators of all time Ubisoft. 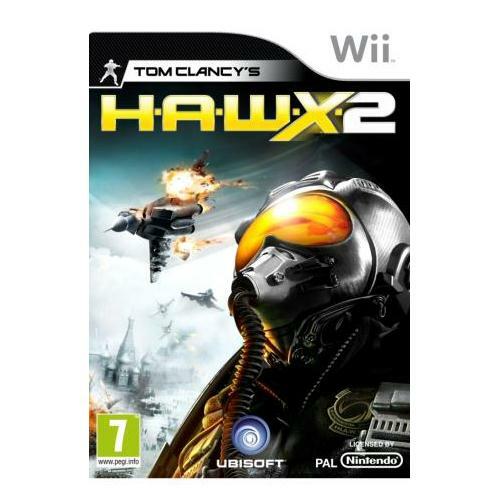 Players will be thrust into the battle for the skies in this epic game which is now available for gamers who own a Nintendo Wii gaming console.